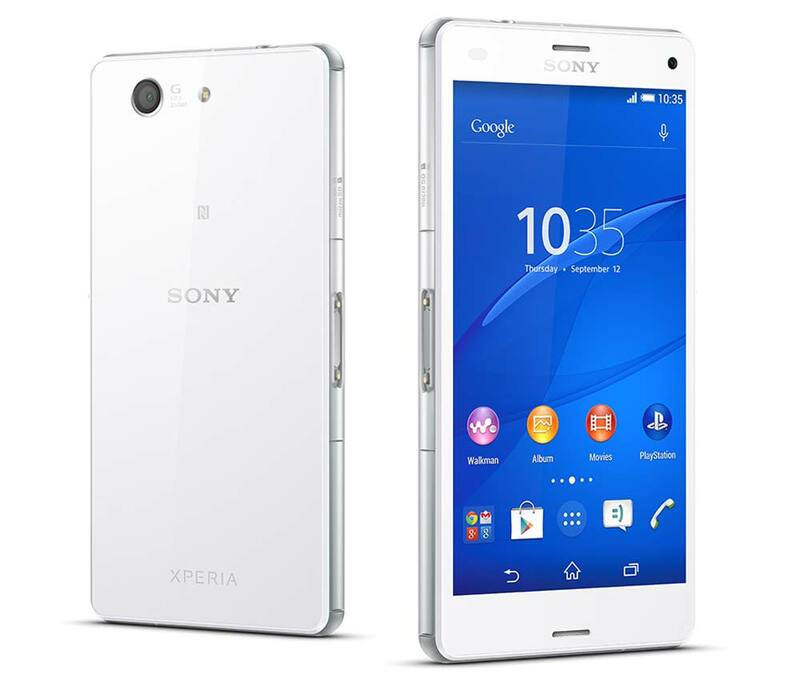 The Sony Xperia Z3+ features a 20.7 MP camera with a large sensor and Sony’s G Lens, a 5.2 inch scratch-resistant glass 1080×1920 display, and all of that is wrapped in a water-resistant body. Under the hood, the Sony Xperia Z3+ runs on an Android OS, v5.0.1 (Lollipop) with 3GB of RAM along with 32GB of internal memory. Lower Main Street, Letterkenny, Co. Donegal, Ireland.